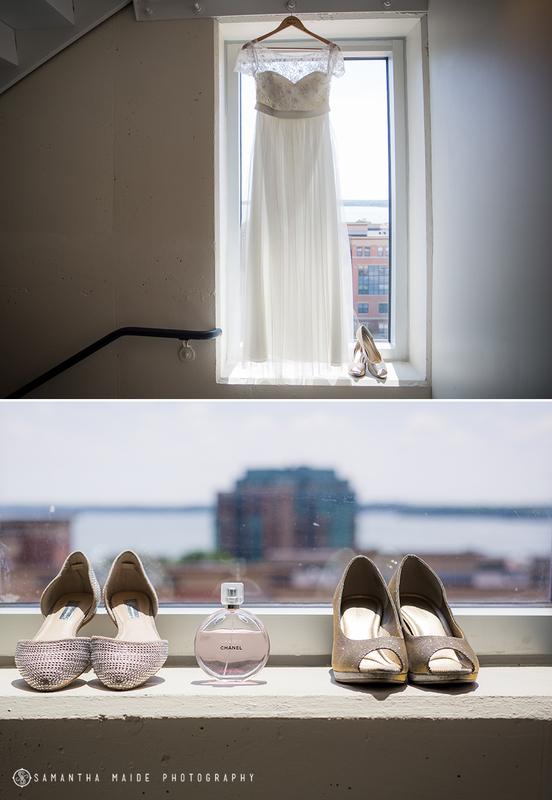 This perfect Madison, Wi State Capitol Wedding was the truly one of my favorites with one of the sweetest couples. 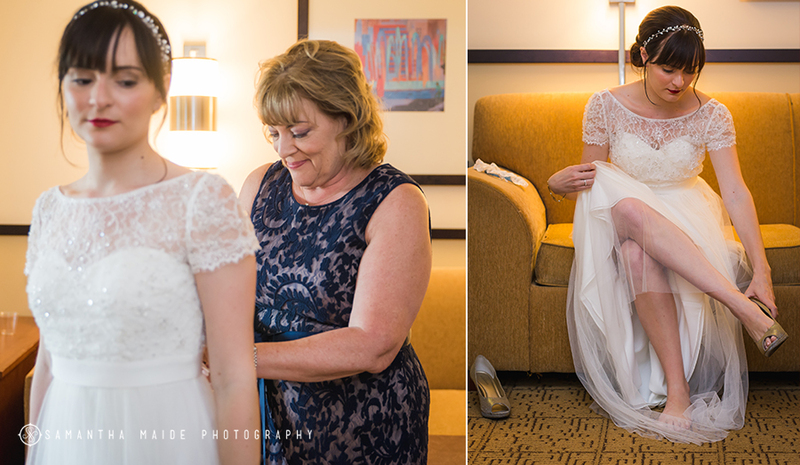 Jen & Spencer started their day by getting ready at the Hyatt in Madison, Wi. Jen simple glowed from head to toe and looked stunning in her romantic wedding dress. 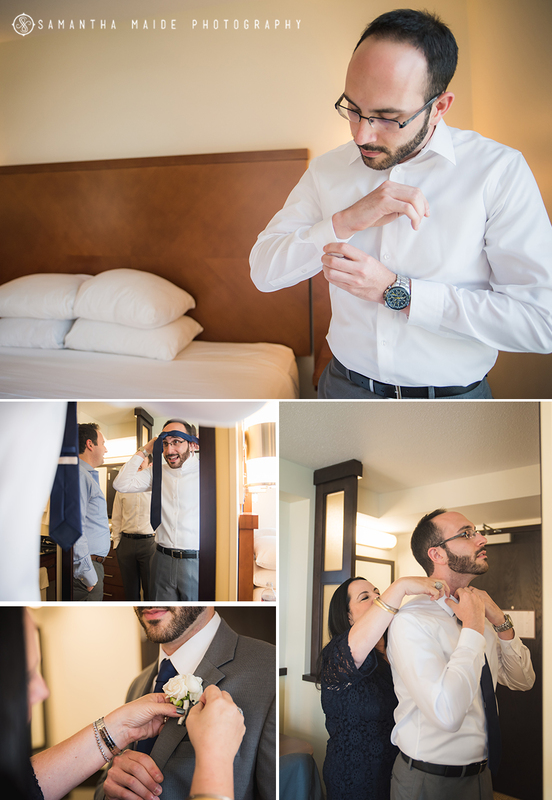 With all the excitement, Jen & Spencer decided to do a first look before their ceremony at the Capitol. From the moment they saw each other, the smiles never left their faces.  After an intimate beautiful ceremony at the Capitol rotunda, a intimate reception followed at Cooper’s Tavern on the square. Friends & family gathered, laughed, enjoyed some of Madison’s best food & danced the night away. Congratulations to Jen & Spencer!